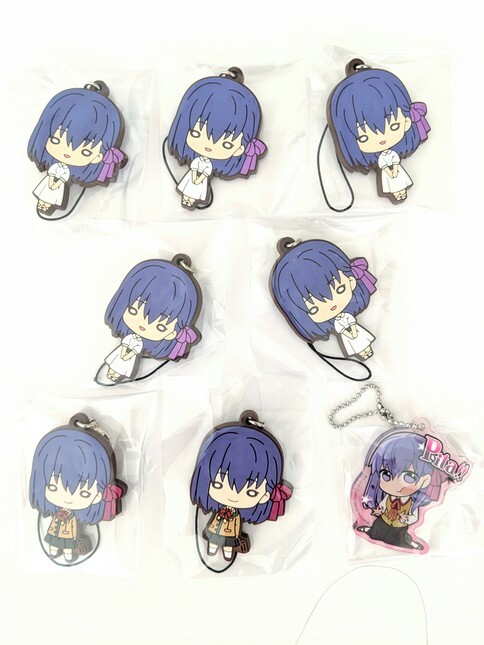 Sakura Matou itabag merch bundle - BRAND NEW, OFFICIAL keychains, acrylics, straps, badges, from Fate Stay Night, Unlimited Blade Works, Heaven's Feel, Fate Grand Order - Keychains	- Anime Market: Buy and Sell Manga, Anime and More! 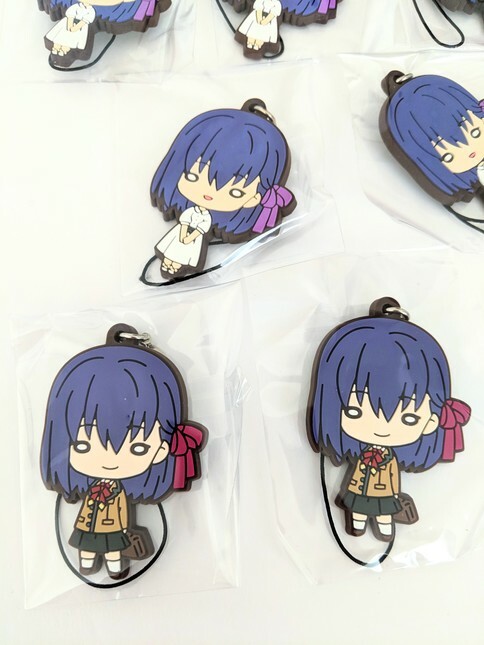 Big bundle of 100% official merch of Sakura Matou from Fate Stay Night (FSN), Unlimited Blade Works (UBW), Heaven's Feel (HF), Fate Grand Order (FGO), etc. You'll get everything in the first picture! Total 8 pieces! 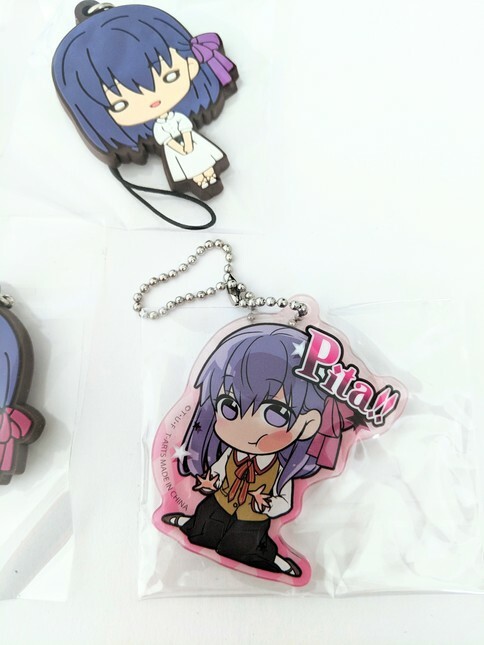 The pita acrylic is especially cute~ Perfect for any itabag, shrine, or collection, or a great gift for a true Sakura fan!